Below is a selection of solutions that we have provided to our customers. See how our customers have measurably improved the efficiency of their FM operations and achieved significant cost savings by implementing our software solutions. Because of the nature of some of the problems we solved, in agreement with our customers, it is our company policy not to identify individual companies in relation to these case studies. 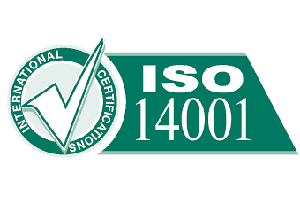 The client needed to pass an ISO 14001 audit and obtain certification within 8 weeks. An asset register was built from scratch for both all assets that produced emissions and also the bulk of the facilities plant (over 1,000 items). These were matched with historical maintenance records and schedules were created for future maintenance. These were all populated to our Facility Manager solution and staff trained in its use. As part of the asset register compilation we carried out a full visual inspection of all assets. In this case we identified and noted several serious maintenance issues, which the client was able to rectify. All maintenance activities are now controlled with our Facility Manager solution. Full analysis of the current situation. Working with over 100 staff members to change their methodology from verbal and paper form requests to paperless ticketing. Closing all loop holes where jobs were either untracked or uncosted. Training staff, onsite engineers and contractors to use the Help Desk module in Facility Manager. 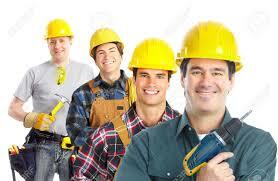 The client obtained their certification and has retained it over the subsequent years. Efficiency in facilities department improved by over 30%. Staff happier that they can track the progress of their tickets. Reduction in the number of requests and analytics all contributing to reduce expenditure. The client needed to track 1,000's of mobile assets travelling from site to site for both H&S and to reduce damage and loss. Tagging was not an option. 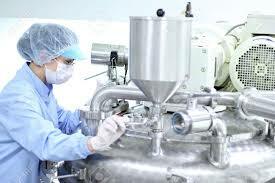 The client is a main contractor to the pharma industry. Their clients required live updating during planned maintenance visits. The client had multiple sites and needed to control the access of contractors to these sites. During a routine H&S inspection, assets were identified, photographed and condition noted. Rather than assigning the assets to a location, they were assigned to the user. As the person moved from site to site, the ownership responsibility moved with them. The person could also through a tablet connected through the Cloud to Facility Manager, inform the company of any damage with photo evidence, which allowed for tracked repair / replacement. Likewise any losses could be notified by the same means. 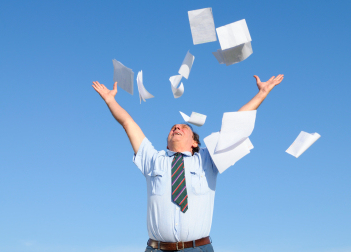 Transform from paper to CAFM maintenance recording using Facility Manager. Engineers entered data on tablets through the cloud which could be monitored by clients using their web browsers. The high level of detail captured by Facility Manager allowed the client to make real time observations and modifications to the maintenance being performed. Full details including photo id, skills and documentation of every individual contractor were recorded in Facility Manager. The contractor was now obliged to sign in on each visit and identity and credentials checked against the requirements of the job. The full details of work carried out also had to be recorded to the CAFM before the contractor was allowed to sign out and leave site. Dramatic reduction in damage to or loss of equipment. Resulting in the saving of many €1,000's to the client. The client has obtained several new customers using this technology as well as renewal of contracts with existing customers. Very high element of risk eliminated as no unqualified or unrecognised contractors allowed on site. It also improved efficiency as there was no waiting period for work reports. 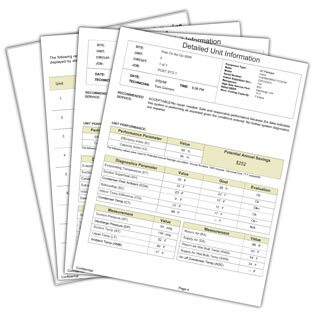 The client had a large team of engineers servicing clients nationwide using standard paper report books. There were major delays between work being completed and the customer invoiced. Also paper reports were sometimes lost or unreadable resulting in further delays. The entire process from logging calls to preparing data for invoicing was transformed from a paper / Excel solution to paperless with Facility Manager handling all data. Engineers were trained in using iPads for recording all callout data. Administration time was halved. 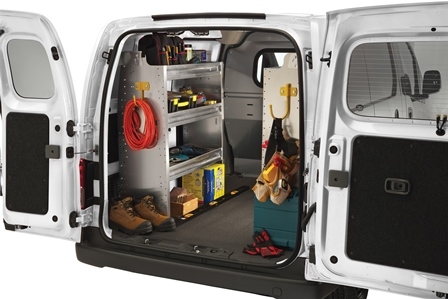 Improved efficiency and cost control. Same day invoicing to customers.